Hi! My name is Tehsina Jaffer and I have a keen interest for health and wellness. I am both a Certified Holistic Nutritionist and Personal Trainer. 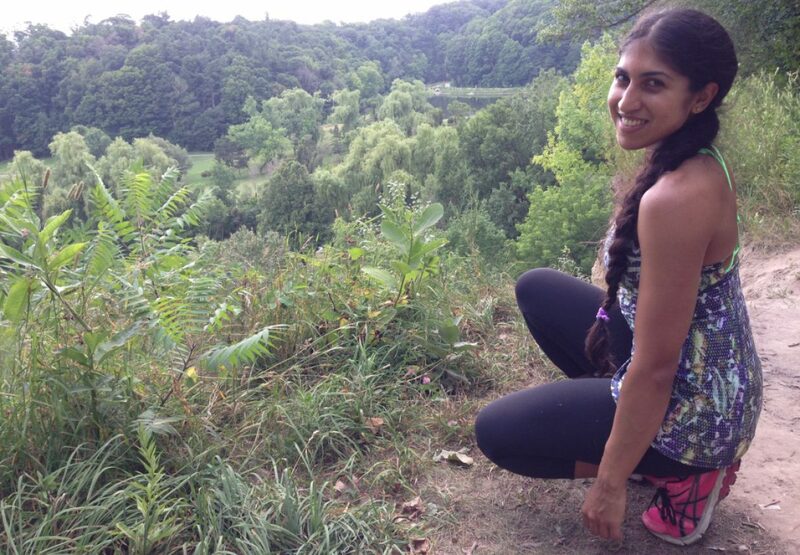 I am currently in my second year at the Canadian College of Naturopathic Medicine located in Toronto, Ontario. The purpose of this website is to convey my love for natural health and share my journey through medical school.